Sometimes all a producer needs for inspiration is a single track that astonishes them beyond words. 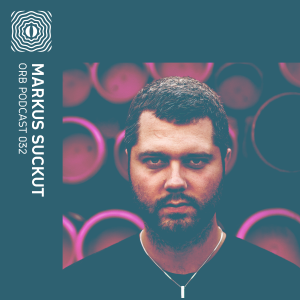 That’s how it all began for Aleksandr Martinkevič, a Vilnius based DJ and producer who had solely been focusing on Drum and bass before the sounds of “Prospect II” by Fluxion captured his imagination. It wasn’t the first time he heard the track, but it’s a matter of being at the right place at the right time that elicits new ideas for an artist to pursue undiscovered realms of sound. 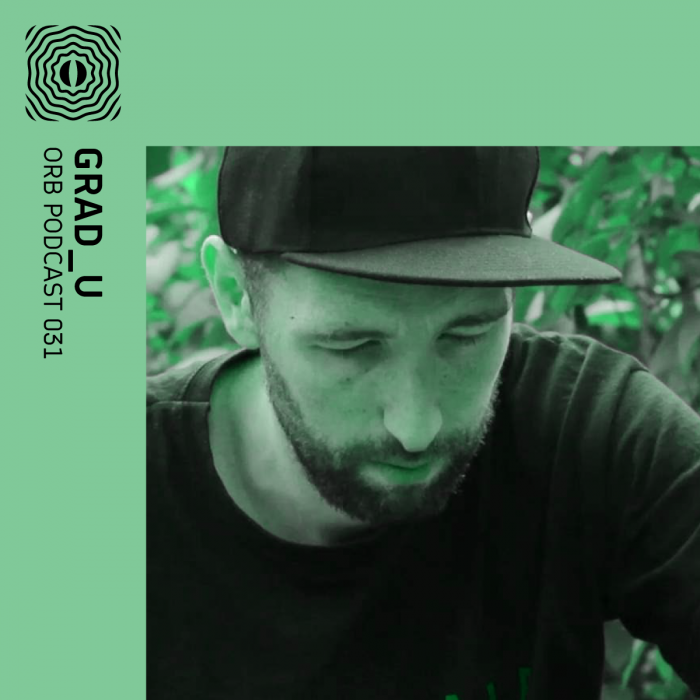 As Aleksandr prepared for his first release under his new moniker grad_u, the meaning behind the moniker highly signifies the path of grad_u’s musical journey as the gradient of the function U demonstrates the increase of the function, similar to his own music. Regardless of math being involved, the sound of grad_u cannot be defined into one single soundscape, as it transcends beyond the barriers of dub techno into an illusion of its own. Aleksandr intertwines his own personal life, living out his wildest fantasies and profound thinking through his sound. Initial success came from a few releases under the enigmatic Knowone label, which further expanded grad_u’s desire to continue to establish his name in the industry. 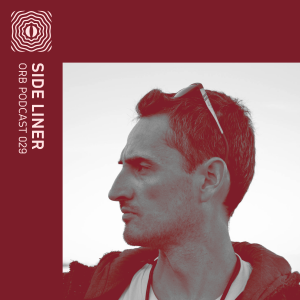 He did so by conceiving a vinyl-only label dubbed Redscale. From its first release in 2012, the catalogue has gradually improved over time and now reached the ninth release. Grad_u is the mastermind behind every track released under the Redscale name. 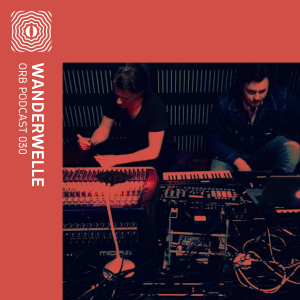 In addition, the producer also works with others that share similar taste, such as Echocord imprint from Denmark being the latest collaboration as of 2018. Experience always provide limitless opportunities for DJs to hone their craft and accustom to live audiences, as grad_u did by performing in his home country of Lithuania and neighboring countries. Nowadays you can find him in cities across the world like Kyiv, Helsinki, Budapest, Beijing and Tehran. The faraway locations, unlike surroundings and new people met on the road have transformed into creative influences. The busy schedule of the artist hasn’t managed to keep him away from the studio and label errands; a few releases are now lined up to be listened in bedrooms and beyond. 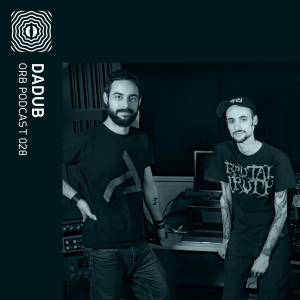 For this week’s Orb podcast, grad_u brings deep and dubby vibes washed with soothing soundscapes that best reflect his taste and sound.